Time is our most precious commodity and all too often we over-look it. We get caught up with the day-to day rigors and time just passes us by. I came to realize this today while talking to a young man at the dry cleaners, who was working there, and moonlighting to get a landscaping business off the ground. It was great to hear that this 24 year old was so ambitious to want to work up to 18 hours a day. Our conversation lead me to think about the value of time, and the struggles we all have at balancing our obligations. Our time is finite and we need to make the most of it everyday. My fathers cousin is experiencing this right now as he lives what time he has left with terminal liver cancer. It is amazing because he knows his time is dwindling, and has found strength to live with youthful exuberance. He is not living in denial, he just wants others to realize the value of time, by being their example. He has elected not receive chemotherapy, as he wants to feel as good as he can, everyday. He has a son who lives in Maine, and has come to Missouri twice since Christmas to essentially, say good by. How strange and awkward that must be, to know you are going back to Maine and it might have been the last time you saw your father alive. So why do we find it so difficult to value time like we do family, money, success, or health? Truly, if you have time, then most of these other virtues are attainable. So I’m not suggesting that we have to complete our bucket list next week, but if we just had a small taste of what my father’s cousin is experiencing, we may value our time a bit more urgently. We need to spend time doing things which develop meaning and create a bank full of happy memories. Happiness is associated with personal meaning, something that money cannot buy, but time can. Researchers have found that the way we spend our time is directly proportional to our level of happiness. This makes perfect sense—at the most basic level, your life is an accumulation of experiences, not things. So on this Sunday, kiss your family, thank the Lord for your blessings, and Pay it Forward! With that in mind, let me recognize some of the posts I found to be enlightening from this past week! brickbybrickinvesting.com Lazy Attitudes I Absolutely Love Them Love the Pic Too!!! I couldn’t agree more. Time is a very precious asset, one that we need to value dearly. Thanks for the mention! 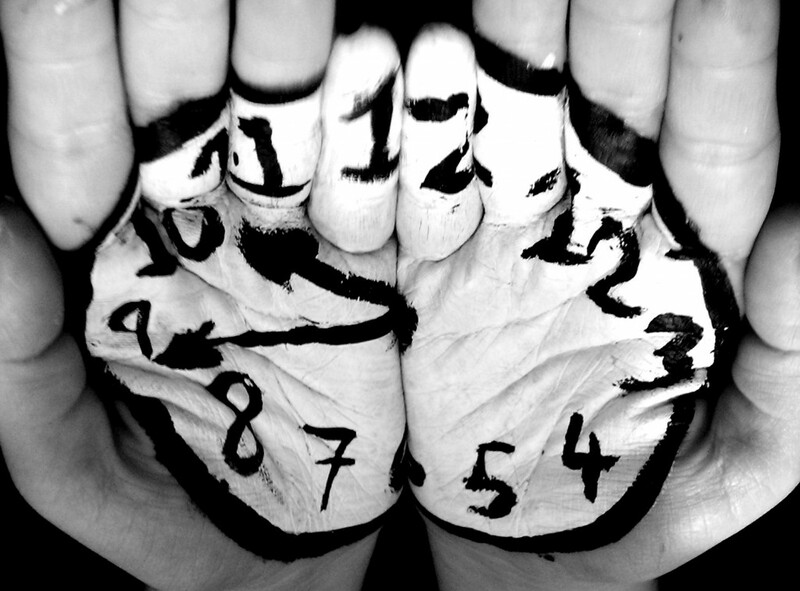 As we strive to make more money, we forget about time. Everyone is guilty of it, and that needs to change. Thank you for the mention. Got that right Grayson, thanks for tuning in!! Thanks for the mention! Time, Where does it all go! It seems that the older I get the less time I have to do the things I enjoy most. Blogging has especially been a tremendous drain on time (notice I didn’t say a waste). I never envisioned that it would eat up as much time as it has. But, I’ve made it for two months and am determined to see it through to wherever it goes! I’m actually learning a lot as I plug along on the WIseDollar, so in my mind, it’s an investment of my time. The one area where the time spent that hurts the most is time with my family. I’ve been sacrificing that to spend time on the blog. I’ve recognized that I need to re-prioritize how and when I spend time on it and am working on figuring that out now. Wish me luck! Jose, I know where you are coming from, it is quite a demand on time. I look at it this way, if I wasn’t doing this at night I would be watching television which I am trying to avoid. I am glad to hear your determination, feel you challenges, but know that there is payoff in the long run. Hang in there, you have a great site, and we will be discussing in two years about our blogs reaching a diverse and broad audience! I’d like to cite this article in an academic essay I am doing for my uni course. Can you tell me your full name so I can cite you please? If you don’t mind just using JD at Critical Financial.com, that would be most appreciated! Thank you!